Dr. Myung-Il Hahm, a South Korean professor of health administration and management, is moving to Fort Worth to immerse himself in American culture and education while helping to improve the academic preparation of public health students by providing a different perspective on the field. Dr. Hahm will begin his new role as a professor at the UNT Health Science Center next year. Hahm, an associate professor of Health Administration and Management at the Soonchunhyang University College of Medical Science in Seoul, South Korea, will begin teaching in February 2016 at UNTHSC as a visiting scholar. Dr. Hahm is going to visit the United States as part of his sabbatical studies and expects to increase his knowledge on the structure of health care management graduate programs in the US. [adrotate group=”15″]Dr. Hahm specializes in social epidemiology, hospital management and health policy and is currently a board member of the Korean Society of Hospital Administration, as well as an editorial board member of the Korean Society of Health Policy and Administration. 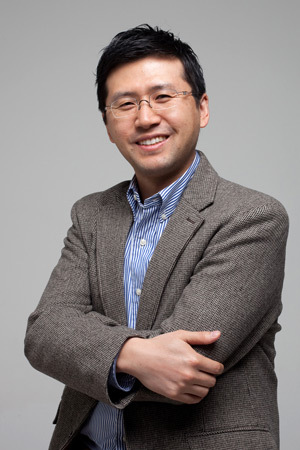 His career has been focused on topics linked to the discrepancy between cancer screening, allergic disease, health care utilization and access to care, but he has also conducted investigations on patient trust, and the disparity between doctors’ and public fulfillment within the National Health Insurance system in South Korea.